The Living Soil research report examines agricultural soil degradation and its effects on food security and environmental resilience, whilst offering design concepts and recommendations to address these related issues. The report begins by exploring the literature around the topic of global soils. In particular, it draws attention to the environmental and metabolic health issues related to its degradation, outlining why certain soil structures affect our environmental and metabolic health. It also briefly discusses the effects of soil degeneration on climate change, global food security and agricultural resilience. 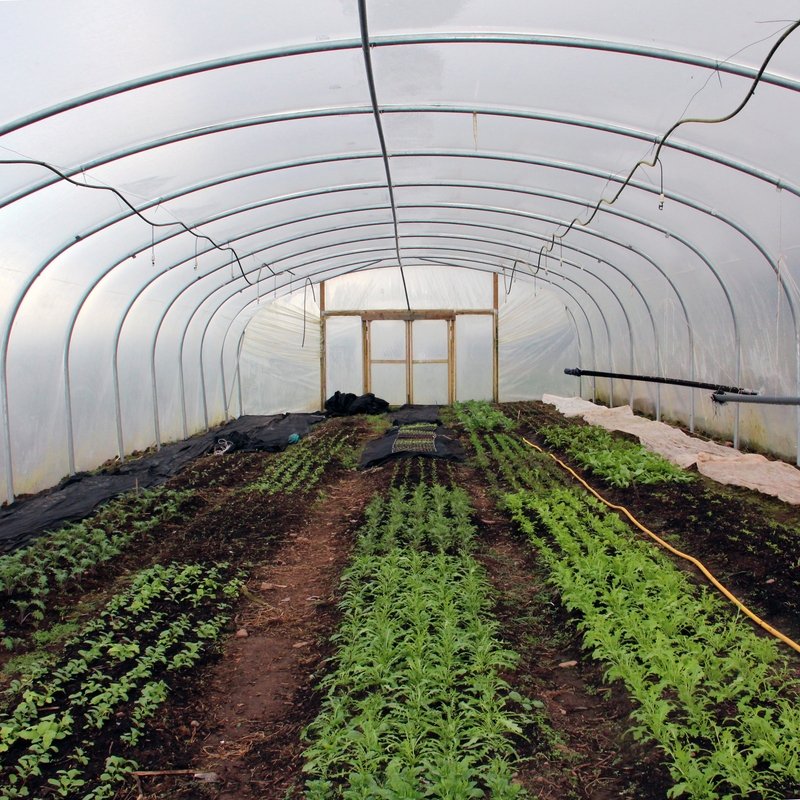 Primary research was conducted with local farmers and contemporary growers in Tayside, Angus and Perthshire. The pre-selection of these participants was based primarily on the differences in farming structure, size, type, scope of offerings, and length-of-time in business. Site Visits and semi-structured interviews were used to gain insights and perceptions about each participant’s individual style, approach and benefits to farming. A comparison between several agricultural practices was also conducted, detailing the positives and negatives of each respective practice. The results suggested benefits to each respective practice, highlighting aspects that should be employed to address issues such as sustainability, economics, labour, environment, yield and profitability. The report concludes with a series of design concepts and recommendations for further study in the field of regenerative organic agriculture and sustainable farming.